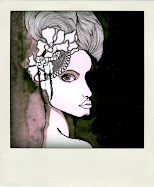 Meet My Muse // Art & Fashion Illustration: What's new? 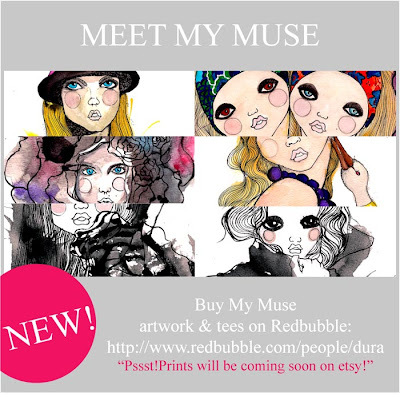 Check out Meet My Muse artwork set on Reddbubble. These items are available in prints, canvas, framed artwork and also tees. 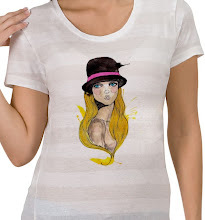 Just for your info, RedBubble T-Shirt designs are printed on 100% cotton American Apparel fabric, and are available in cuts to suit men, women and children. Enjoy!